We manufacture jewelry for the trade, with all components – design, casting, stone setting, polishing – performed onsite for client convenience and quality control. We ensure that you can fill custom orders for your clients on time and in budget. We also specialize in manufacturing gold, platinum, and silver fronts or grillz for the trade. Our designer uses CAD (computer-aided design) software to create a 3D rendering of the design. Upon your approval of the design, we send it to our onsite 3D printer and produce an exact prototype of the design in wax or resin. You may try on and inspect the printed model to ensure that it fits your vision and specifications. Adjustments are made if necessary. 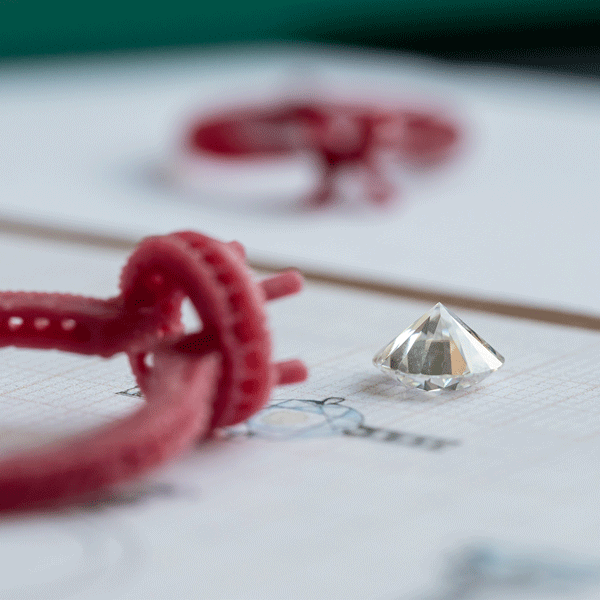 Our manufacturing team casts the piece in the metal of your choice, polishes it, and hand-sets the diamonds or gemstones. 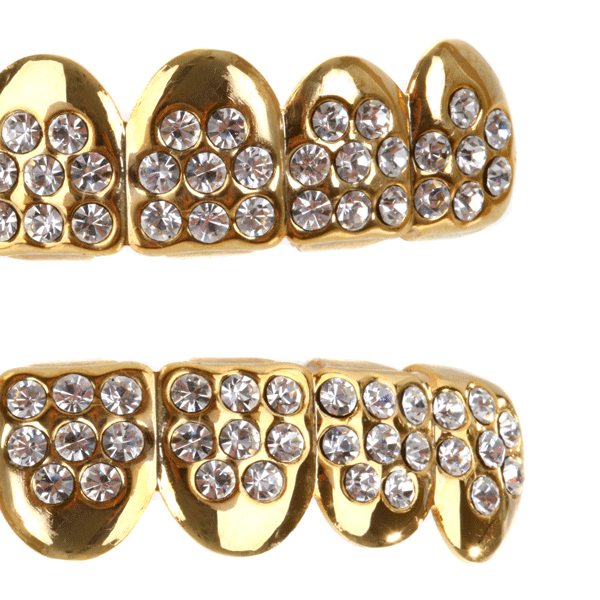 Grillz have been a part of fashion history for thousands of years, and have made a comeback in modern urban culture. They are worn by a number of high profile celebrities. At KD, we design and manufacture grillz wholesale for the trade. We specialize in high-end custom designs in gold, silver, or platinum with diamonds or gemstones. The process is completed in-house for top quality and quick turnaround.